When you have bad credit and need a car, getting approved for an auto loan becomes slightly more complicated. 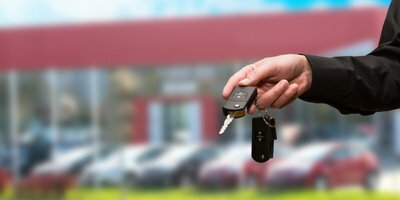 Most banks and credit unions tend to only approve customers with prime credit and most subprime lenders work through dealers, which means that credit-challenged consumers need to find a dealership with subprime lending connections. In addition, these subprime lenders will have requirements for auto loan approval that you are going to have to meet. What are the Requirements for Auto Loan Approval? 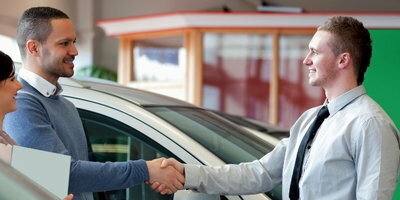 Here at Auto Credit Express, we have worked in the subprime auto loan industry for more than 20 years. Our experience has given us an inside look into how subprime lenders operate and therefore we know what they generally look for in an applicant. Subprime lenders will need verification of your income because they want to make sure that you can afford a car payment. They will also calculate your debt to income ratio and a potential payment to income ratio to see how your finances hold up when adding a car and insurance payment to the mix. They do this because they want to give borrowers the best chance of completing the loan, and these methods help set a realistic budget for consumers to stick to. To go along with the income requirement, lenders want to ensure that you make that income each and every month. You will probably be asked about the number of hours you work, the number of hours you are guaranteed, overtime, and the like. 18 is the minimum legal age somebody needs to be in order to obtain an auto loan in the United States. Anybody 17 or younger is still considered a minor in the eyes of the law, and minors cannot enter into a contract. This one is pretty self explanatory. You will need to provide proof of your residency at some point during the process, and it also helps if you have lived at the same residence (or same geographic area) for at least six months, as it is a sign of stability. 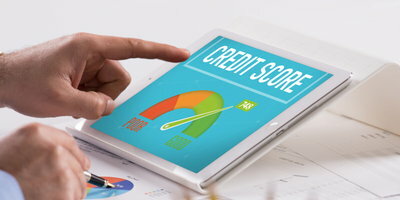 What about a credit score requirement? There is no set in stone credit score requirement when you seek auto loan approval. Each person's application will be evaluated individually, and whether or not they are approved is dependent upon that person's situation and circumstances. It is important to remember that each lender is going to have their own set of requirements, but the above qualifications are typically what we'd expect them to be. Nearly all subprime auto lenders work indirectly through car dealerships. Trying to find one of these dealers on your own can be both inconvenient and time-consuming. We here at Auto Credit Express try to make the process of getting approved for a bad credit auto loan as easy and hassle-free as possible. How? 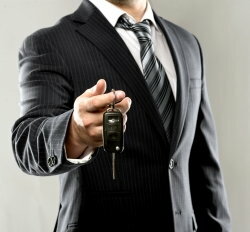 We have assembled the nation's largest network of dealerships that specialize in helping people in unique credit situations. 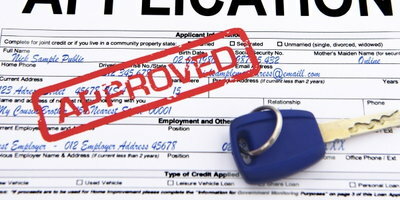 When you apply with us, we will find one in your area that stands to give you your best shot at an auto loan approval. The best part is that our service is free, and we will do everything in our power to try to help you get the vehicle you need as soon as possible. If you have bad credit and need a car, we can help. To get our fast and easy process rolling, all you need to do is complete our secure online application today.